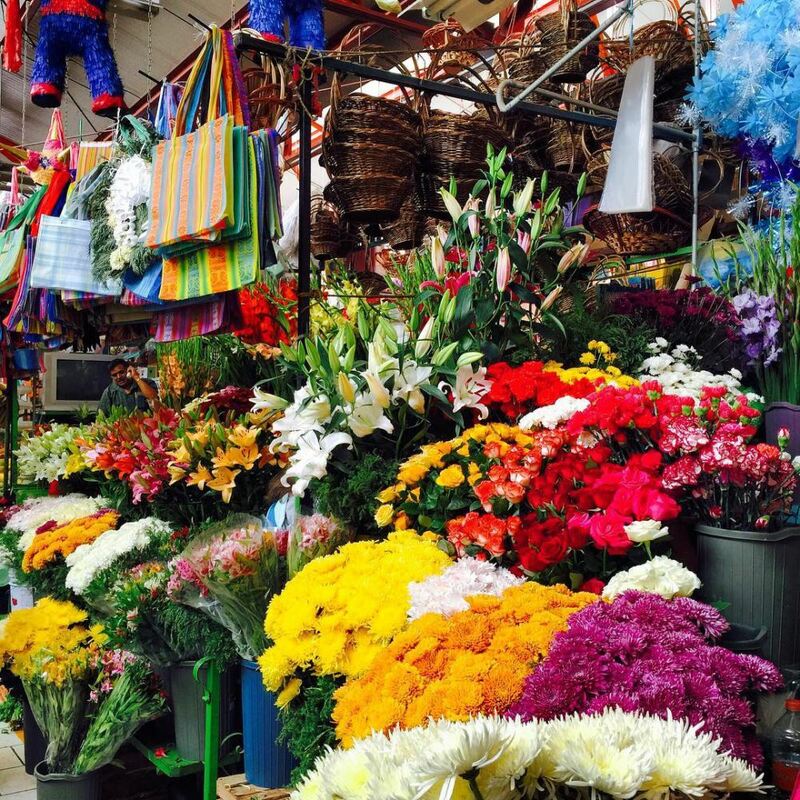 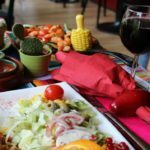 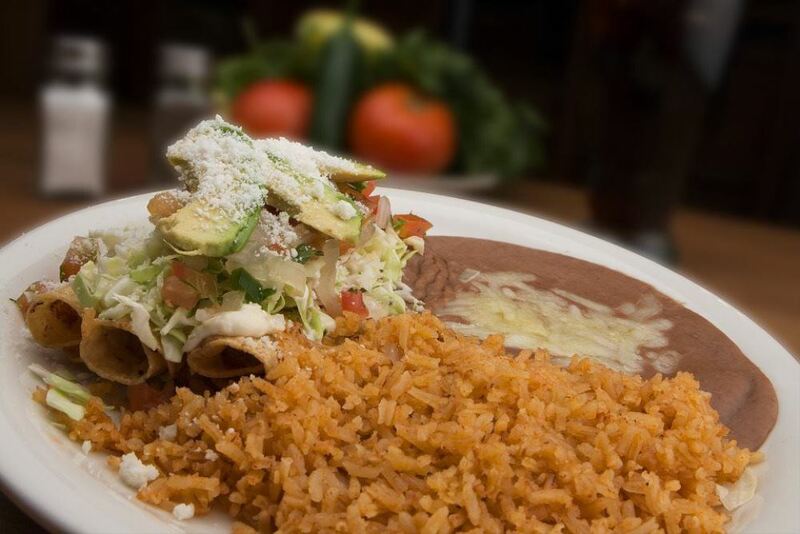 If you love Mexican food, why not journey to Mexico to learn the traditions behind some of your favorite dishes while soaking up the warm Mexican culture, shopping the markets, touring the historic sites, and indulging in some wine and cervezas (beers) too! 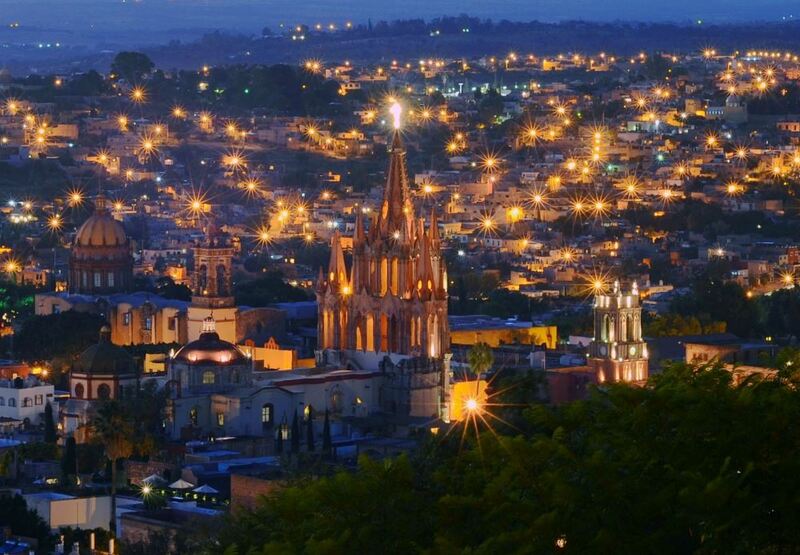 Arguably the prettiest town in Mexico, San Miguel manages to be both quaint and cosmopolitan at the same time. 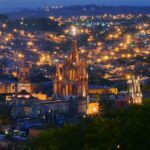 A World UNESCO site protects the 17th and 18th century historic center, while allowing the locals, and you, to enjoy a unique experience of harmony between the old and the new. This is a vacation to Mexico for those who prefer to do more than sitting on the beach and working on their tan. 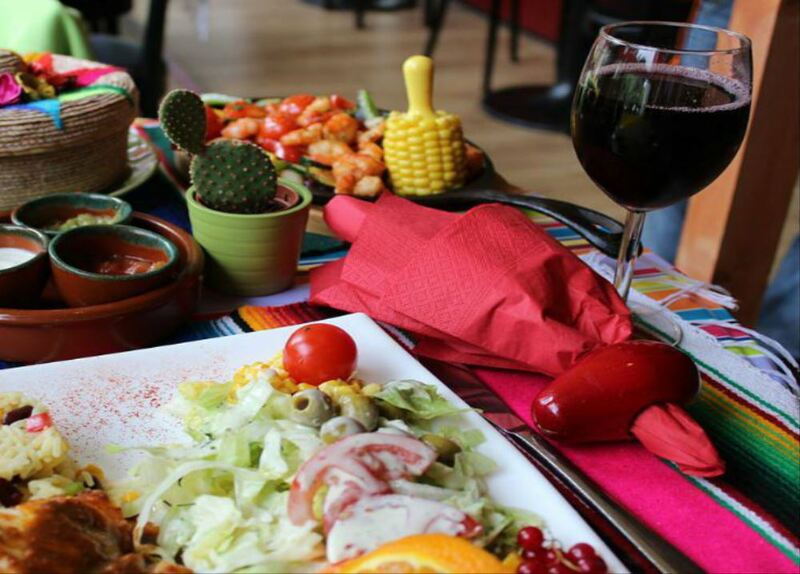 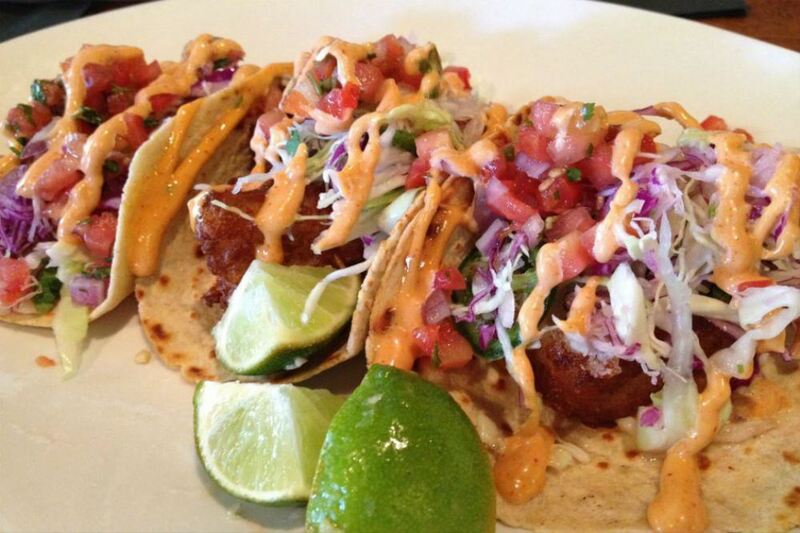 This is all about immersing yourselves in the local culture and discovering the region’s passion for food and fun. 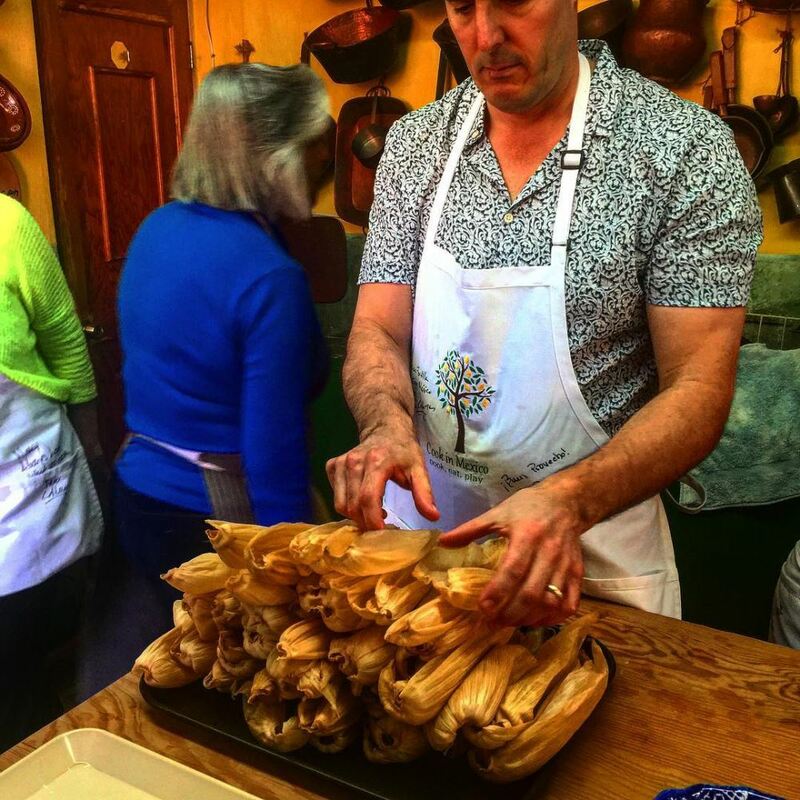 This is the way Mexican men and women have cooked for centuries. It’s nothing short of magical to see the kitchen come alive with fresh ingredients and unique personalities! 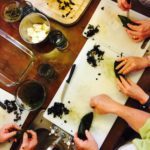 If learning about the history of recipes and the traditional methods of Mexican cooking appeal to you, this is a wonderful opportunity to gain education and experience you can take home with you to enjoy with family and friends. 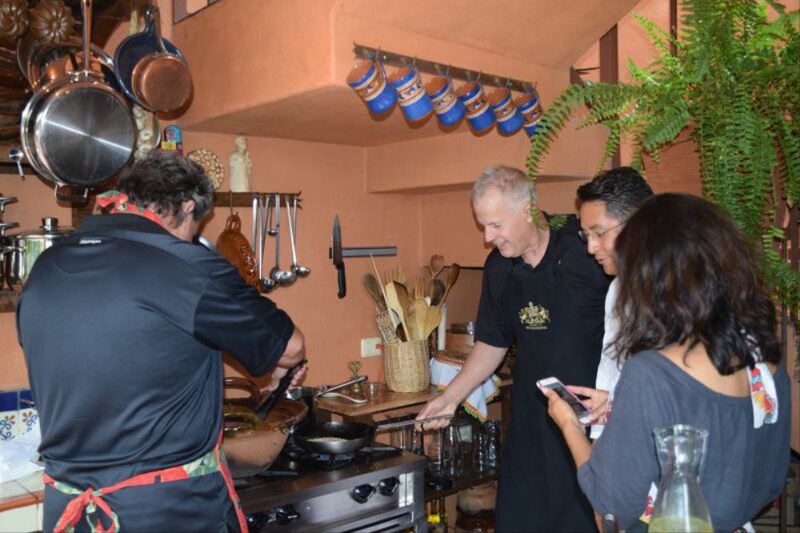 As insiders in San Miguel, Cook in Mexico will take you along as they walk the cobblestoned lanes through the hilly city center, shop at the markets, cook with the local men and women, listen as the church bells ring, wander the art galleries and discover the true Mexico and it’s most beautiful city, San Miguel de Allende. 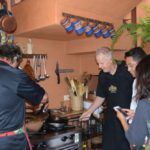 This hands-on all-inclusive culinary excursion features cooking lessons from local men and women, first class accommodations only steps from the Jardin (or the Garden), visits to the city’s markets, dancing with the locals as the Mariachi band plays, touring local and historic sites, recreational activities and more!